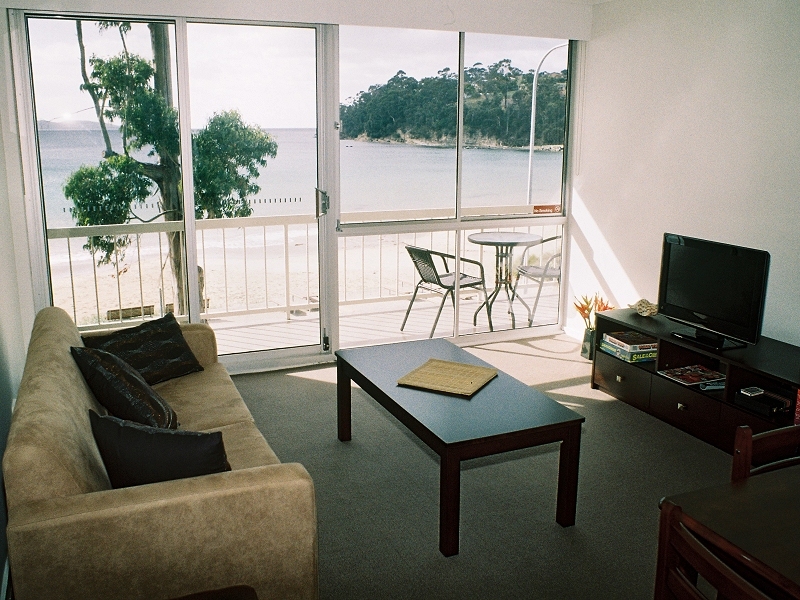 Life’s A Beach Apartment provides homely accommodation at Kingston Beach, in Southern Tasmania. Superbly located on the beach front, this self contained two bedroom apartment offers space for up to five people in newly renovated accommodation with sensational views. 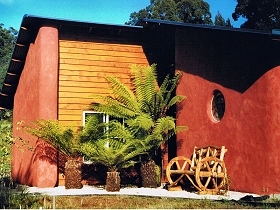 The kitchen has full cooking facilities and a dishwasher, and the living room features a DVD player and television. 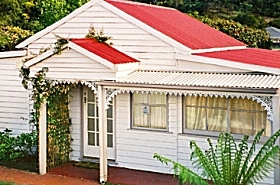 All linen and towels are provided together with a washing machine and clothes drier. Life’s A Beach Apartment is an idyllic alternative to staying in the centre of the city. 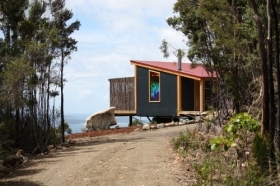 Wake up to a brilliant sunrise and discover the wide variety of popular tourist experiences available south of Hobart. A short drive from your own undercover parking space places you in Hobart, Australia’s second oldest city. 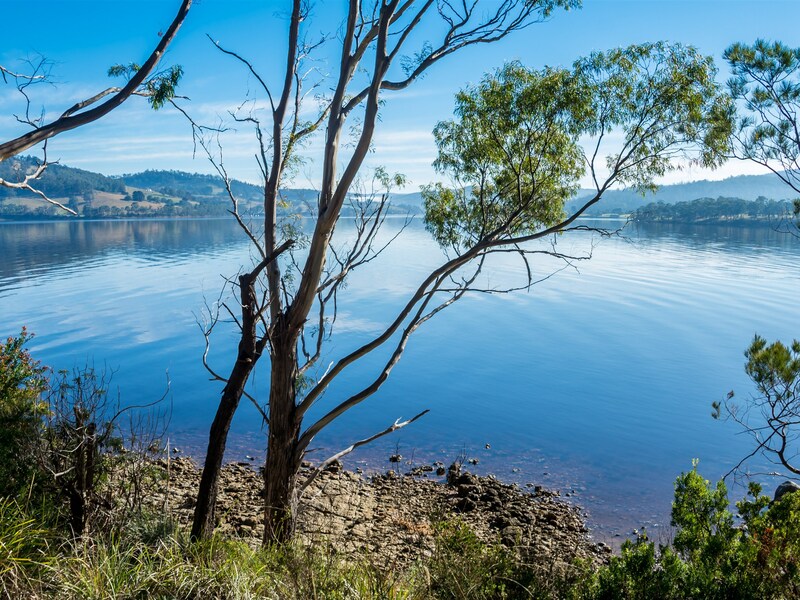 With its rich convict heritage mixed with all the conveniences a modern city offers. 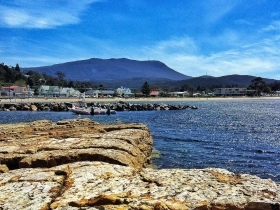 Kingston Beach is a 14-minute drive (12 kilometre / 7.5 mile) south of Hobart.